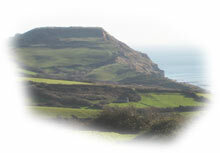 Why not let us propose a sightseeing trip tailored to your requirements? 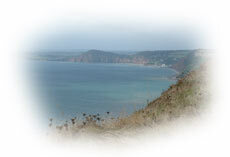 We'd be delighted to share the gems of our glorious countryside and wonderful Jurassic coast with you. Alternatively, here are some of our suggestions (Distance from Sidmouth are shown in brackets).